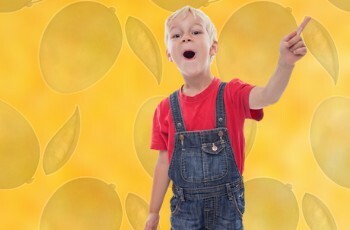 Piñata Farms presents its podcast series, featuring the stories of the people who produce our fresh, flavoursome Honey Gold mangoes, Piñata pineapples, and Piñata strawberries - in their own words. 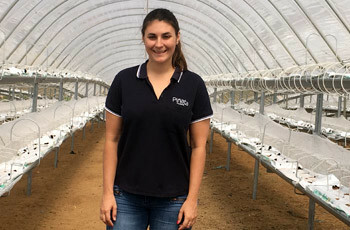 From robots picking fruit to driverless trucks and automated irrigation, technology offers exciting opportunities for the farmers of the future. Managing director Gavin Scurr explains. 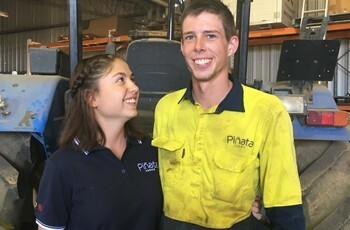 For next-generation pineapple farmers Ben Scurr and Kristy Jerome of Mareeba, there are no barriers to young people making a career of farming. The 20-year-olds share their insights. Commercialising a new fruit variety can take up to six years, so it's important to tick all the boxes. None is more important than flavour. Managing director Gavin Scurr explains. Farm inventions and innovations at Piñata are products of experience and the determination to be self-reliant. Maintenance manager Dean Lindsay makes it happen. Visit the workshop to hear how. 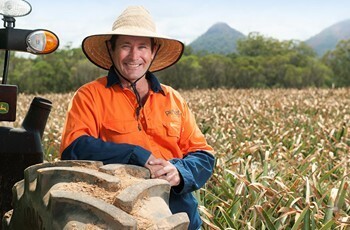 Australia's food safety standards are among the world's toughest. 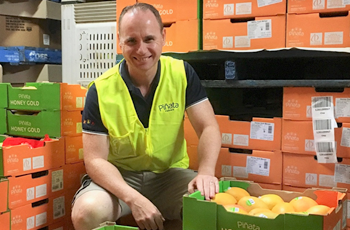 Step into Piñata's mango cool room to hear technical manager Richard Stephenson discuss how supermarket standards are met. Did you know pineapples are flowers? 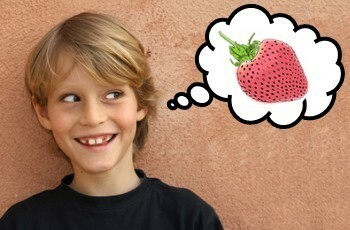 That strawberries have around 200 seeds? 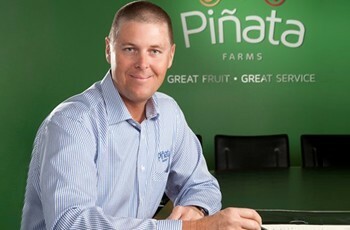 Technical manager Richard Stephenson gives us the inside story on Piñata fruit. 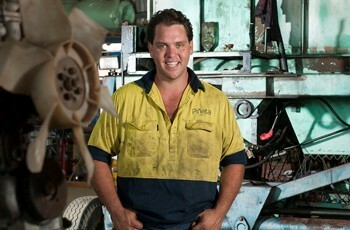 Technical manager Richard Stephenson discusses the intricacies of Piñata's Workplace Health and Safety practices. 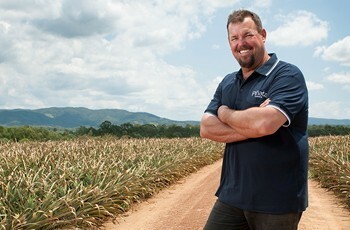 North Queensland operations manager Stephen Scurr discusses Queensland's iconic fruit and what it's like to pioneer pineapple production in uncharted territory. 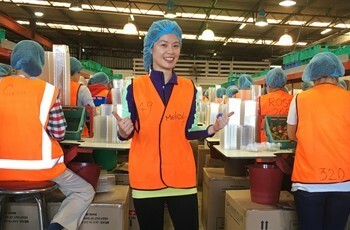 Packer Melody Shen takes you through the ins-and-outs of strawberry packing at Wamuran. With a personal record of 2500 punnets packed in a day, she's one of the best. 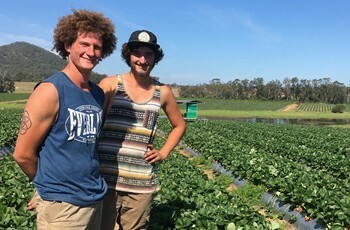 Take a stroll through the strawberry fields with two of our French backpackers, Maxim and Martin, to learn about the life of a strawberry picker. We're celebrating the third season of the Piñata Podcast with this best of special, bringing you our favourite bits of the past season plus some never-before-heard audio. Trek to the strawberry fields at Piñata Farms to hear Josh Iles talk about nurturing fruit and supervising workers, all part of his job as Piñata's Everywhere Man. 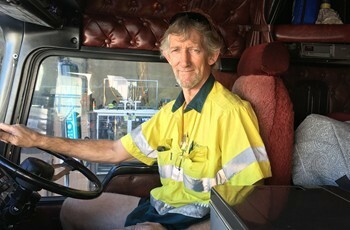 Fruithaul truck driver Bruce Haywood takes us from the transport company’s depot to the packing shed at Piñata Farms, explaining what it’s like to transport our fruit to market. 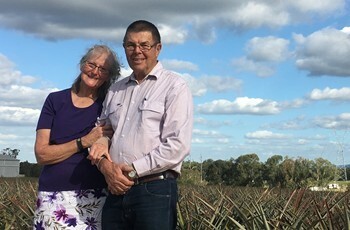 Wamuran farm founders, Geoff and Narelle Scurr, share how much it means to watch sons, Gavin and Stephen, follow in their footsteps. 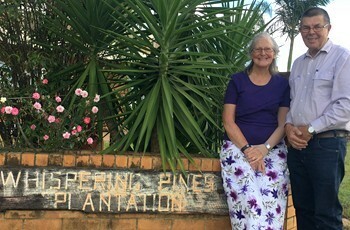 Geoff and Narelle Scurr take us back to where the Piñata Farms' story began - and reveal just how much pineapple farming has changed. Key account manager Rebecca Scurr talks about working with family and being the fourth generation of the family business. 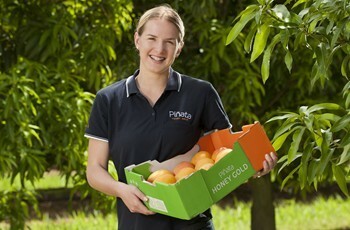 Quality Assurance manager Jenny Jewell talks about the steps she takes to ensure you get the perfect mango every time. 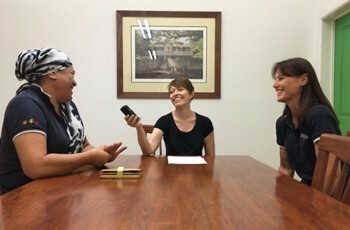 Admin officers Karen Brooker and Pollyanna Taniela are the first to greet visitors and callers to the Wamuran farm - join them as they explain the behind-the-scenes of Piñata Farms. We're celebrating the second season of the Piñata Podcast by bringing you our favourite bits of the past eight episodes, plus some never-before-heard audio. Enjoy! 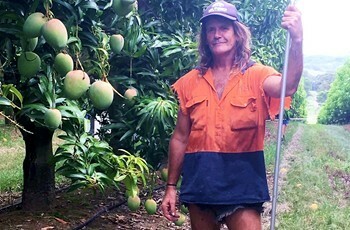 Mango grower liaison officer, Reannan Schultz, talks about the many different facets of farming - and why today's generation should consider it as a career. Gavin Scurr tells us all about his adventures with the Outback Car Trek, raising funds for the Royal Flying Doctor Service of Australia. Piñata Farms' managing director Gavin Scurr describes how water is critical to good farming practice - and how technology can help. 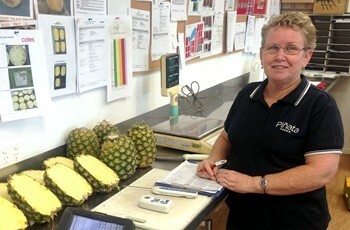 Quality Assurance manager Jenny Jewell explains the process behind choosing the very best pineapples for market. 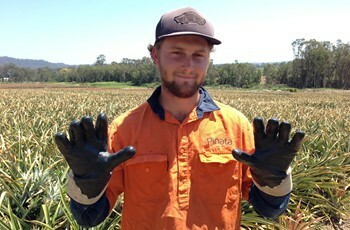 Pull on the gloves and walk into the pineapple patch with picker Zac Austin, who shares the secret to picking the perfect pineapple. Step inside the packing shed with Ann Bathis to hear about the art of packing pineapples and how to stay cool on a long, hot day. To celebrate the first season of the Piñata Podcast, we've compiled our favourite moments from the past nine episodes, mixed with funny out-takes and personal stories. 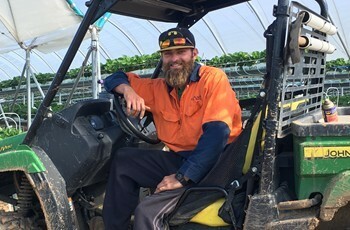 Jump into the tractor hot seat with driver Martin French to hear about his unique perspective on the farm, helping prepare the ground for planting. Stroll through our mango orchard with mango production manager Lindsay Hewitt and learn how we grow our delicious Honey Gold mangoes for summer. 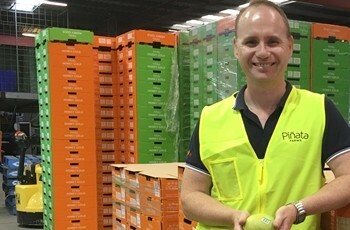 The busy Quality Assurance department is the last line of defence for fruit quality. 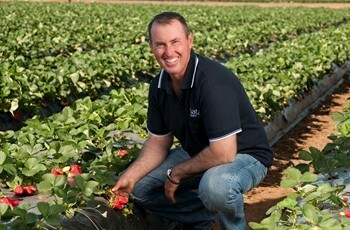 Manager Jenny Jewell explains what goes into selecting the very best fruit for market. 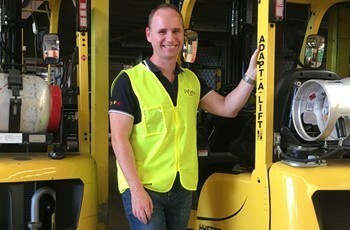 His bright clothes and sunny disposition are a trademark of the noisy packing shed. 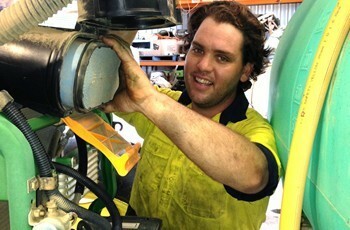 Take a tour of the shed floor with jack-of-all-trades and colour fanatic Adam Mills. 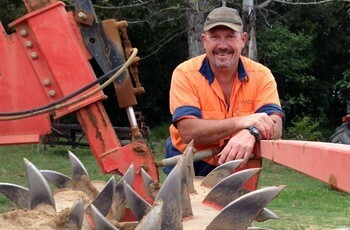 Mowers, trucks, planters, harvesters, excavators or utes - hear how maintenance manager Dean Lindsay keeps machinery and equipment on all Piñata's farms in top shape. 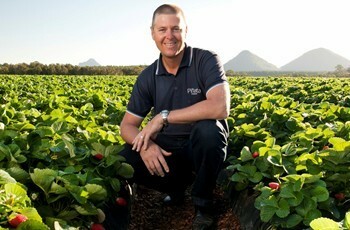 Explore Wamuran's strawberry fields with strawberry farm manager Jason Dipple and hear how growing strawberries requires detailed planning and sheer hard work. 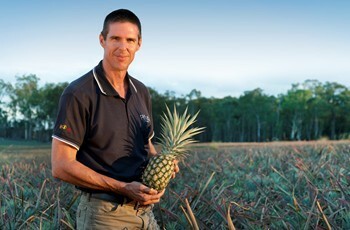 A walk through the pineapple paddock with South Queensland pineapple farm manager Adrian Dipple is a rollicking experience of Australian farming life. 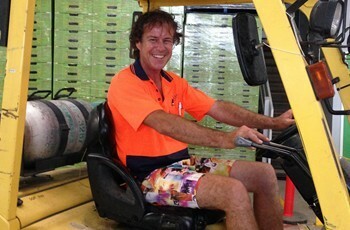 Step into Wamuran's productive packing shed with South Queensland operations manager Joe Schwarer to hear what goes into preparing strawberries for market. 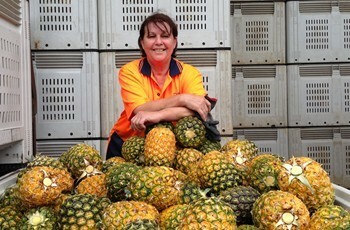 Producing pineapples can be a hot and prickly business. 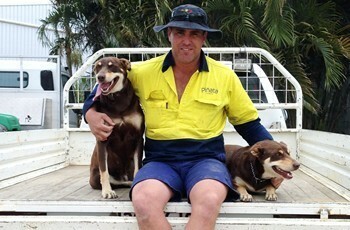 Come behind the scenes with South Queensland production manager Tony French to hear what happens on the farm.